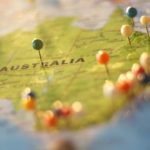 It was nearly time for the Easter holidays and we were craving a road trip – to do something different and see another side of Australia. We only had one week, so needed to find something that would offer us an adventure that we could tackle in just 7 days. 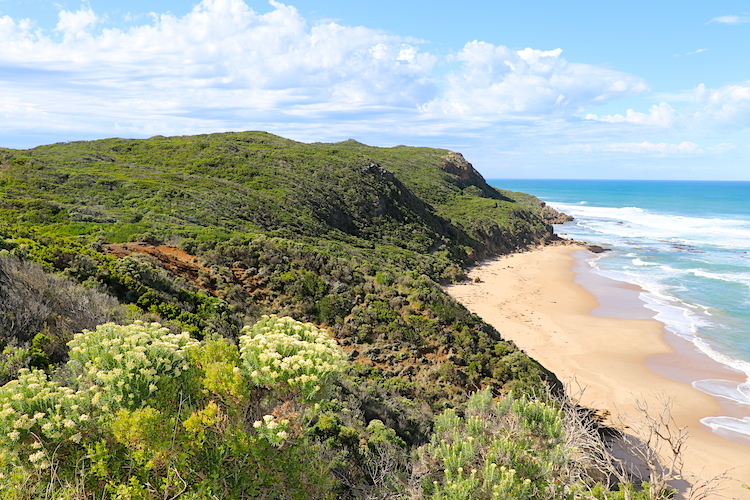 After seeking suggestions, the Great Ocean Road seemed like the perfect escape. To make the most of our time we planned our itinerary before we left. We thought we’d share our route with you as we’d struggled to find suggestions that would enable to see as much as possible in a limited time. If you have even less time on your hands you’ll still be able to explore the first part of the route (which was our favourite part). And if you have more time, you’ll get to stretch out the places you love (there are a lot to choose from). 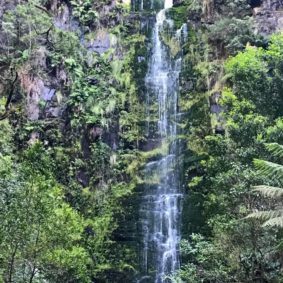 There is something for all on the Great Ocean Road. From quaint little beach towns to consistently good surf, awe inspiring landscapes, food, wine and beer tasting, and nature galore. The Great Ocean Road has it all in huge contrasts. We live up near Byron Bay, so flew down to Melbourne (just a 2 hour flight) and stayed the night in one of the airport hotels. 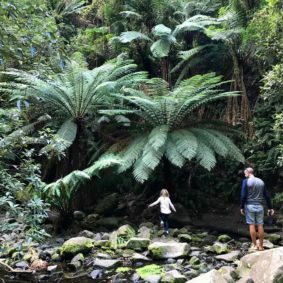 The next day we took a short cab ride to pick up our campervan (not sure who was more excited – our daughter or us). It was a bit of a comical (annoying) start. We missed our first turn off the motorway and had to take a 30 minute detour. Then just as we had started making progress we had a call from the campevan office telling us we’d left one of our bags (cue long awkward silences, and swearing under breath). Another 50 minute detour and finally we were on our way and in desperate need of a drink! 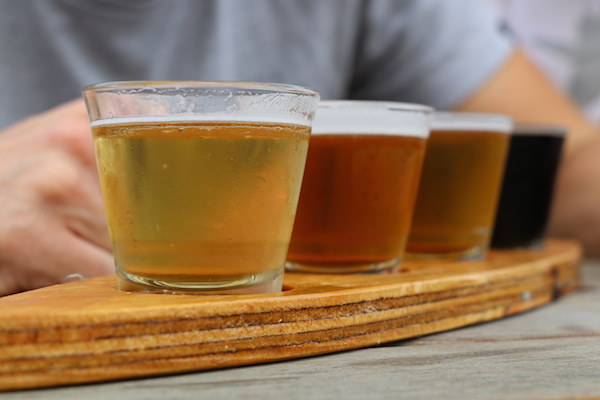 Just as well our first stop was the wonderful Aireys Pub and Brewery. After just a couple of hours we’d left the built up towns behind us, and stumbled across Airey’s Inlet. We couldn’t both drink, but when we saw the option of a tasting paddle of beers – of course it was the husband who decided I was ‘designated driver’. bistros everywhere. It was a pretty, stylish and totally understated town – we’ll definitely be going back to stay there. 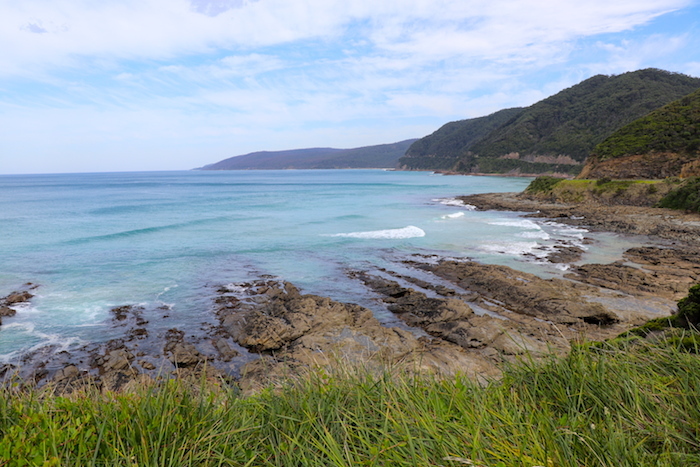 We continued our first day’s drive to Lorne – just a few hours drive from where we had started in Melbourne. We woke up to the most serene sunrise at the Lorne Foreshore Campground (highly recommended). If you stay here, try and request a site right next to the river. We took a stunning walk along the estuary to the beach (still in our pj’s). This is the glorious difference between camping and staying in a hotel. You’re up and living the best part of the day within minutes of waking up. The birds put on a wonderful morning show and we were totally relaxed and loving the simple life already. Off we went up the steep hill in town to Erskine Falls. 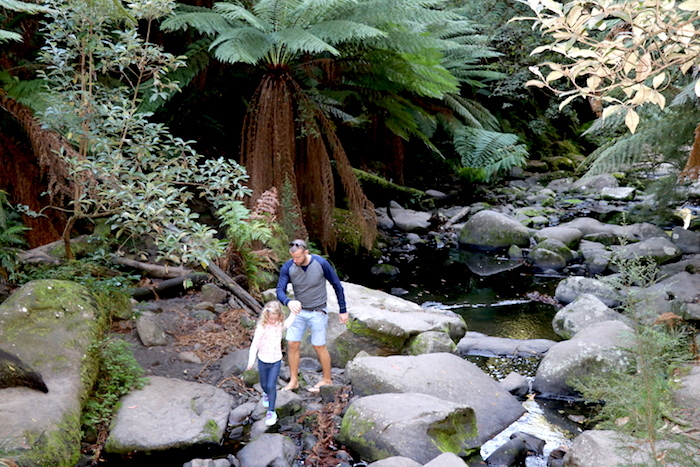 Our 6 year old loved climbing the rocks and stepping stones, and dodging the huge ferns on the way to the Falls. Well worth the quick drive inland to see the beautiful contrast this region has to offer. Lorne is a lovely size town set right on the beach front. 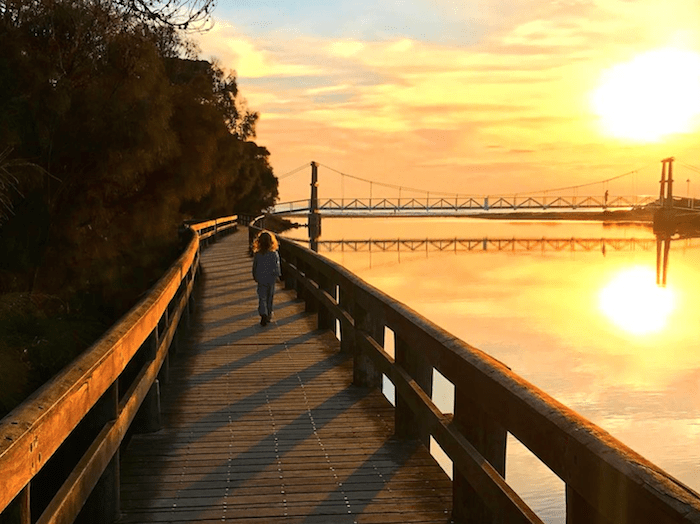 If you’re travelling with kids then the park on the beach front is not to be missed. With huge play equipment carved out of wood – they could explore for hours whilst you sit and enjoy a coffee and the superb view. For those looking for adult or family activities it’s a great place to hire a surfboard or bike. 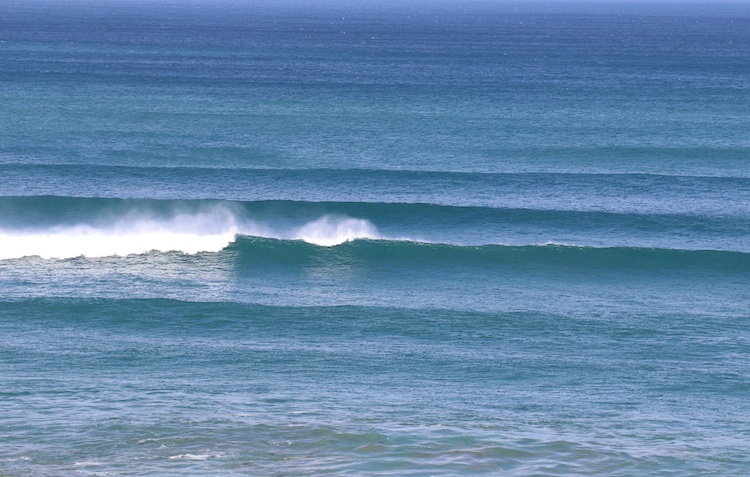 The waves are suitable for all abilities and it’s a long stretch of beach so wasn’t too crowded. The winding coastline of this part of the drive is nothing short of incredible. Don’t forget to take a good camera. Put your favourite music on and stop at the many look outs to soak it all in. I would suggest you don’t rush this part of the drive as it really is something special. We passed surf break after surf break – with just a few surfers dotted about. If the weather is apetising you can stop and have a swim on your own private beach (just remember to follow the swimming signs at all times – some beaches are not suitable for swimming). Next we drove to Kennet river, grabbed a cuppa from the little cafe, and set off on foot up a little dirt track. 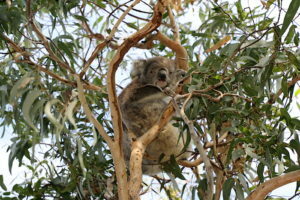 Within less than 20 metres we saw our first wild koala! 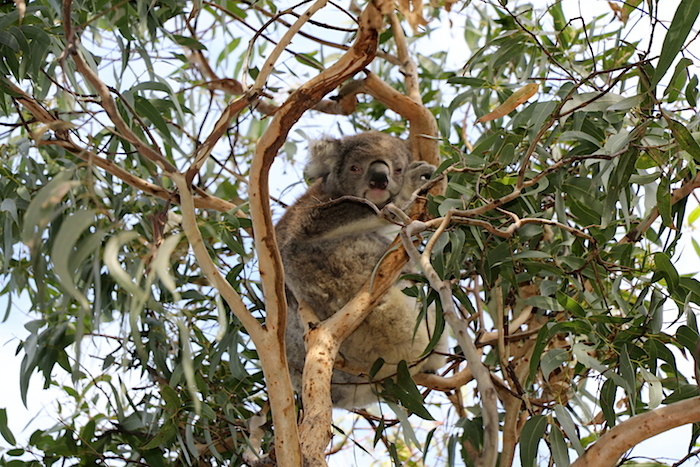 Sitting about 5 metres high up the tree, we managed to get a great view of the little fella eating his lunch. 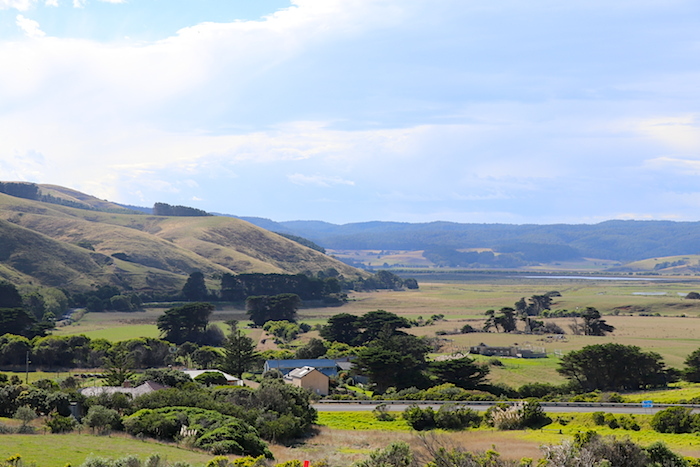 Our drive took us onwards to Apollo Bay where we camped overnight at the Big 4 Pisces Holiday Park. I have to say, this was the most well-equipped and well-cared for campsite I’ve ever been to (outdoor kids cinema, pool, immaculate camp pitches overlooking spectacular views of the ocean). 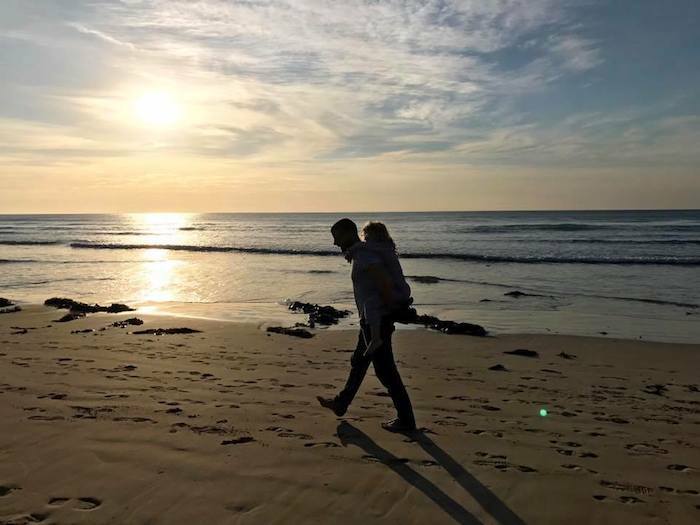 We were greeted in the morning with yet another magical sunrise and took the opportunity to cross the road and enjoy the quiet beach to ourselves. 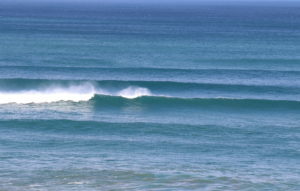 Whilst your in Apollo Bay it’s another great place to have a go at surfing. Great little breaks for beginners (we didn’t spend long in the town itself). Positioned just out of town this campsite is the perfect stop before heading along the 2 hour drive towards the Twelve Apostles. And so we began the winding and most unexpected drive inland. We were amazed by the complete change of scenery. At times it took me back to the rolling hills of England or Scotland. We even felt like we were in New Zealand and France at times. 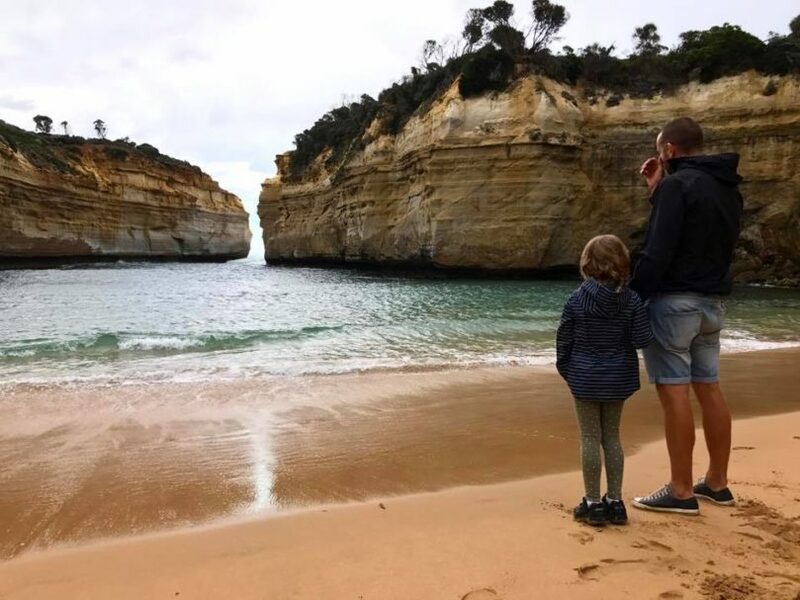 I think that’s part of the charm of the Great Ocean Road – you feel like you get to experience so many different places in such close proximity to each other. 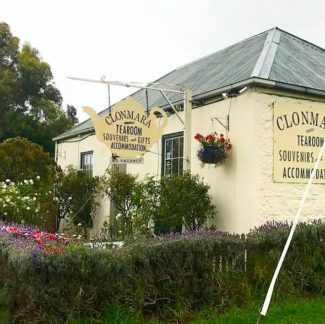 There were not many places to eat along the drive from Apollo to the Twelve Apostles, so unless you’re happy with cake or pie, you’re best to pack some lunch or eat something before you leave Apollo Bay. There they were. The Twelve Apostles. Craggy, golden cliff drops and stormy seas (we had not picked great weather), with the mighty, proud Apostles standing tall. You wonder what it will be like (seeing a few great big rocks). Will you be impressed? What was impressive was how quickly the landscape had changed yet again. Such a variety always keeping the senses occupied. For someone like me who can get bored easily, it’s the perfect trip. Although the heavens had decided to open – we were still really glad to have made it this far and managed to get some mandatory tourist shots of the beautiful scenery. 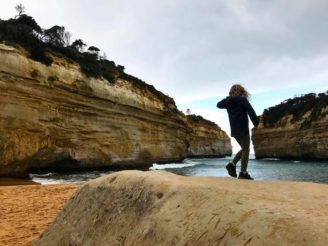 Don’t miss Loch Ard Gorge whilst you’re here. The rock formations and caves are quite spectacular, as is the sparkling bay. 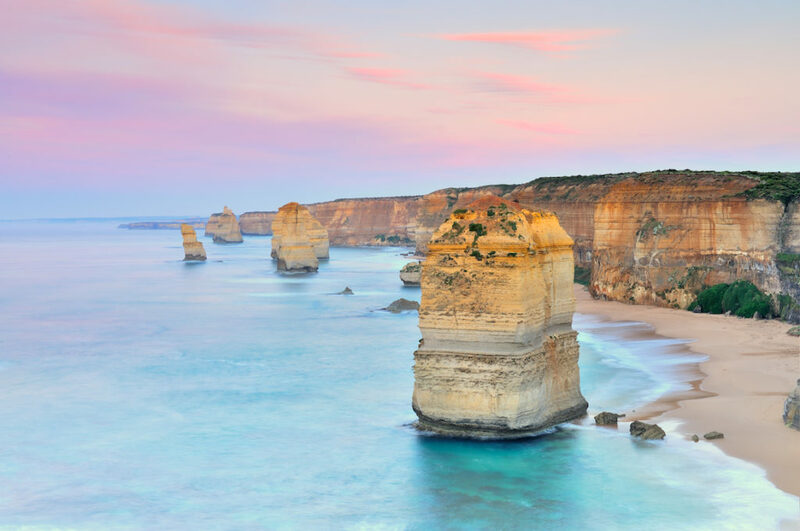 Loch Ard Gorge is named after the clipper ship Loch Ard, which ran aground on nearby Muttonbird Island in 1878 after a three month journey from England to Melbourne. Only two of fifty passengers survived. According to memorials, 19 year old Tom Pearce was washed ashore and subsequently rescued Eva Carmichael, a 19 year old Irishwoman who was emigrating with her family. She later returned to Europe after loosing four family members in the tragedy. Pearce was hailed a hero, living to age 49, and is buried in England. 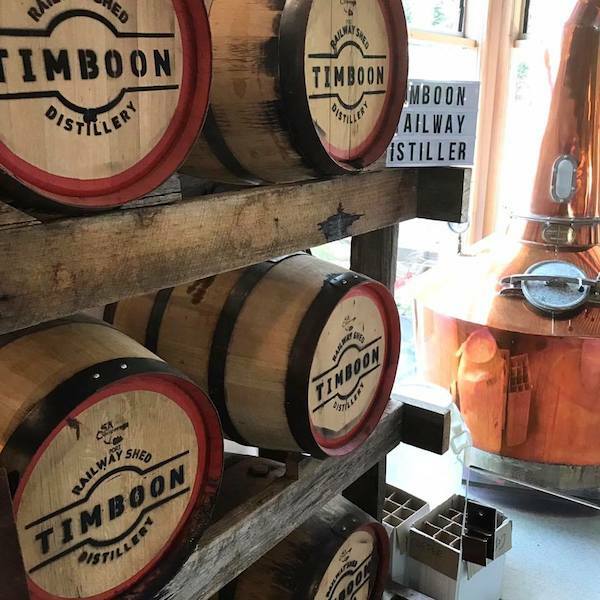 If you’re a foodie like me and have half a day or so to burn, take a de-tour along the Twelve Apostles Gourmet Food Trail. It’s a 70 km loop (you can do just part of it) and boasts the opportunity to sample award winning cheese, wine, whisky, chocolate, ice cream, strawberries and the husbands favourite…beer! Chocolate tasting at Gorge Chocolates (another great one for kids). Unfortunately we didn’t have time for the wine tasting, but we would have done this with a little more time on our hands. 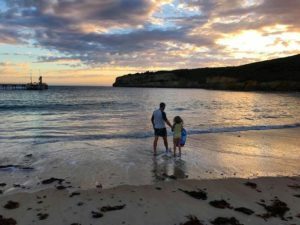 We decided on an early night in Port Campbell – so that we could witness a hopeful display of the Twelve Apostles at sunrise. We woke up in a huge storm. Not exactly the sunrise we’d hoped for. I thought the top of our campervan might actually fly off. Our daughter sneaked into bed with us and we snuggled up. It was actually really cosy and probably one of the most pleasent things about being in a cramped space (when you’ve pulled your neck). We decided our sunrise visit to the Apostles was not meant to be. We found refuge in a cafe overlooking the bay at Port Campbell. We drank hot chocolate by the fire, indulged in a full English Breakfast, and watched some gutsy locals brace the ocean for a swim! In a matter of one day it had gone from short and t-shirt weather to ski jacket and wooly hat weather. Our outdoor escapade had taken a different turn – but we were determined to make the most of it. 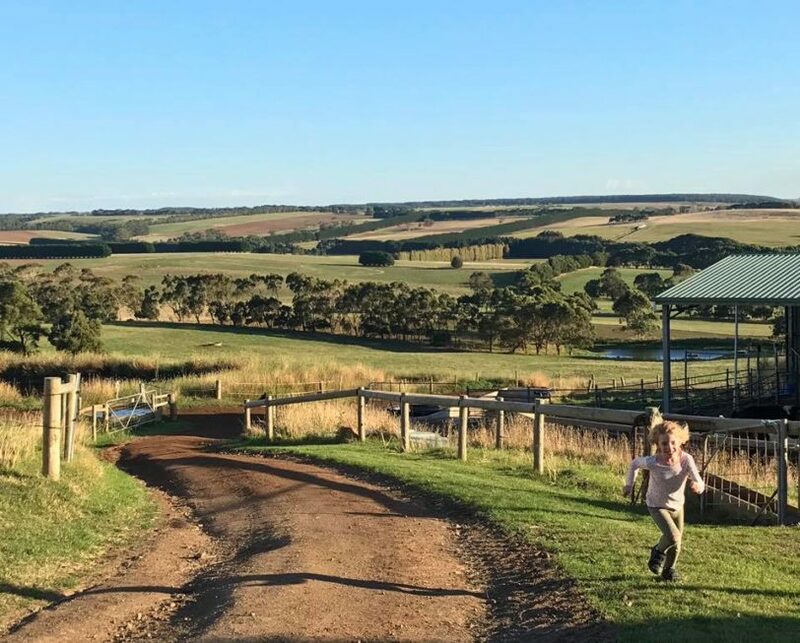 Off we drove (a 50 minute drive) to visit the dogs at Warnambool (top of our daughter’s wish list). 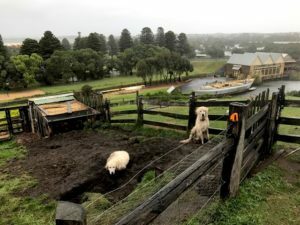 For anyone who’s seen the film Oddball, you’ll know about the local chicken farmer, Swampy Marsh, who suggested Meremma dogs could be used to protect the penguins from foxes on Middle Island. The project has been a huge success and the penguin colony has seen a continual and steady increase since it began. 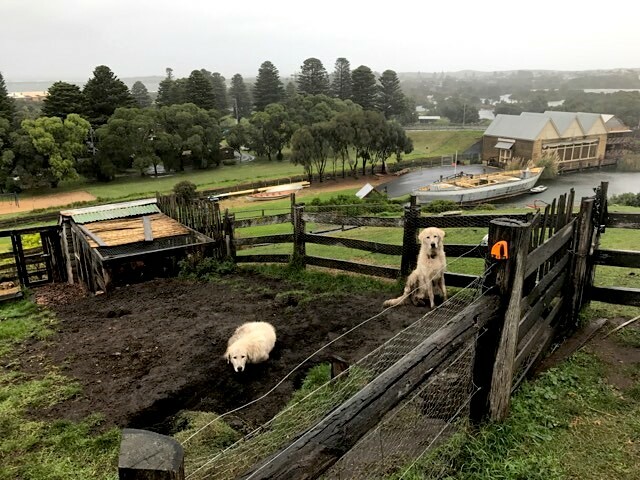 The two current Maremma guardian dogs (sisters Eudy and Tula), spend their time on Middle Island during the breeding season. On their days off they live at Flagstaff Hill Maritime Village. They interact with visitors and help to educate people about environmental conservation. We braved the extreme weather and went in search for the beautiful dogs. We found them coated in mud and happy as pigs in s@$%. The Maritime Village is a quirky and historic attraction, that given better weather would have been a lovely family stop. Needless to say – we ran in and out of the storm as quickly as we could. As we drove further along the Great Ocean Road, we couldn’t help but feel like we were in familiar territory. Quaint cottages, roaring fireplaces, and rolling hills took us back to the charm of the English countryside. You’d be forgiven for questioning if you were really in Australia (the rain and wind helped to play their part in this illusion). We arrived at Port Fairey. The last stop of our Great Ocean Road-trip. And boy was it windy! The sideways rain made it all a bit bleak! But there was still a real charm to this little town, and I’d highly recommend a visit in better weather. 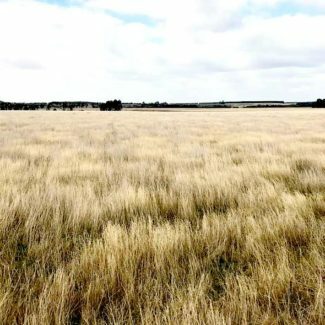 We could barely stand up straight in the wind, so walking around the infamous Griffith Island was off the cards – such a shame as it’s apparently a wildlife haven with kangaroos everywhere. It takes about 45 mins to walk around. 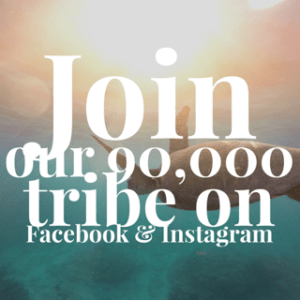 Let us know what it’s like if you make it there. We checked out Griffith Island from the safety of our van. And I spotted something that looked strangely like a body slumping and crashing onto the rocks. I told Rod he needed to investigate (he was far better suited to the task). It turned out to be a great big dead shark. Mia and I had a giggle as Rod tried to remain upright against the wind (wish I’d filmed it). Apparently there is a vast seal colony just off this part of the coast, so would make the perfect hunting ground for these incredible creatures. Sad to see it washed up on shore. As English pub lovers we found ourselves at one of the oldest pubs in the town by a great big roaring fireplace. My kind of heaven when it’s cold. We played cards, enjoyed a drink, then prepared for the evening meal at Coffin Sally’s. Our lives often revolve around food. Coffin Sally is somewhere we found on Trip Advisor. It did not disappoint. When we eventually found it (it’s hidden behind the take away) we were greeted by the cutest of bars and a wonderfully big fire. We sat at the bar, drank a cocktail or two and ate delicious wood fired pizzas. Would definitely recommend this place for the atmosphere in particular. It’s a real hidden gem. The wind had died down (enough to drive) but it was still pretty miserable (even Australia get’s it’s share of bad weather). We decided to stay in a hotel for a couple of nights so that we could at least stretch our legs without getting soaked every five minutes. When we go back to the Great Ocean Road we will definitely be staying in Lorne for longer. We’d also probably opt to go in summer. Although it might be busier – good weather when camping makes a huge difference (in my humble opinion). We took a different route back (the quickest route from Port Fairey to Lorne – 2hrs 30 mins) and were greeted yet again with a complete contrast to the Australia we know so well. The fields were lined for miles with old stone walls – the work of true craftsmen. One region was full of them. Whispy grasses and fir trees made for a magical drive that had us remenicing of home. It also cemented why we moved to the warmer climate of Byron Bay. We had planned to do the Otway Fly (zip wire tour) on our way back to Lorne, but due to the weather it wasn’t possible. This is a must see attraction and something that had been recommended to us by so many. 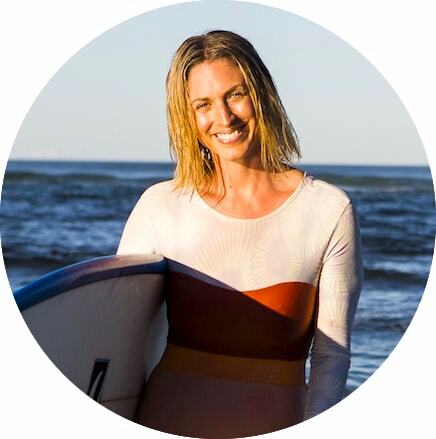 Australia is renowned for its world class surf breaks, and as a teenager I was obsessed with the film Point Break (and Bells Beach is a big part of the final storyline). 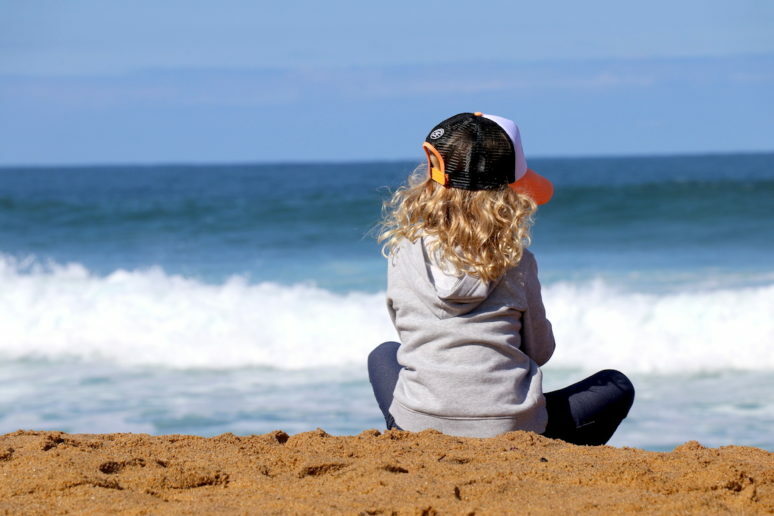 So a obligatory stop at Bells Beach was always on the itinerary – as it is for many tourists and surfers alike. 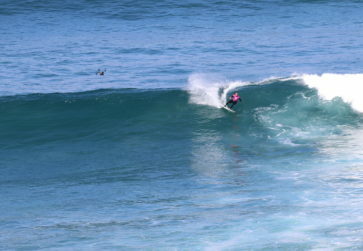 One bonus about the timing of our trip was that the Bells Beach Ripcurl Pro was on. We were lucky enough to get VIP passes and enjoy scrummy food and drink whilst watching some of the best female surfers in the world compete. We stayed just 15 minutes away in Anglesea at the Big 4. Another great site for kids and families and within perfect distance to access the event. If you have more time than we did, you can drive North from Port Fairey (approx 2 hrs) to the Grampians. It’s just a 3 hr drive back to Melbourne from there so a great loop to do. 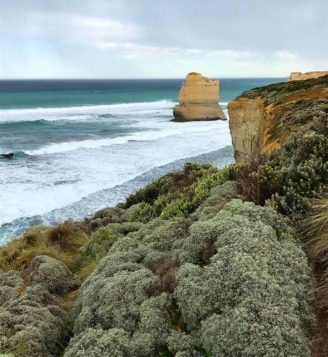 The Great Ocean Road has so much to offer and explore. It’s definitely one for the bucket list if you’ve not already been. There are areas we missed due to time restrictions, but we still got to see and experience so much. 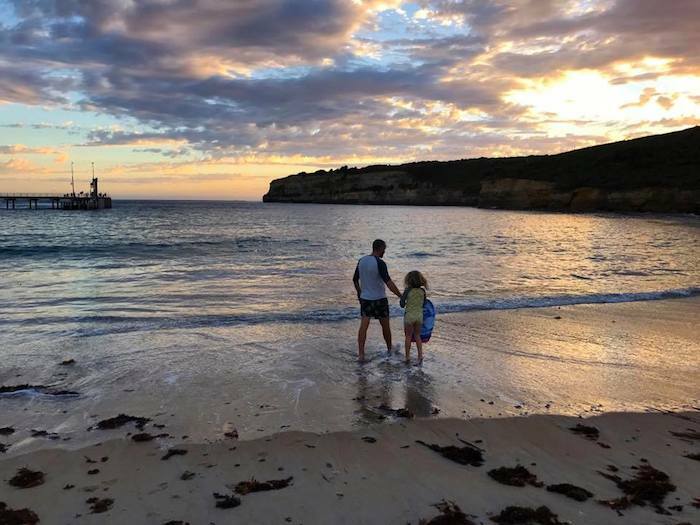 Let us know where your favourite stop offs on the Great Ocean Road are. Our top tip would be to try and go when the weather is drier (particularly if camping). 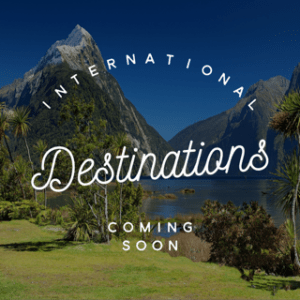 It just means that you can enjoy the outdoor sights and attractions that bit more. Without a doubt we will be back. 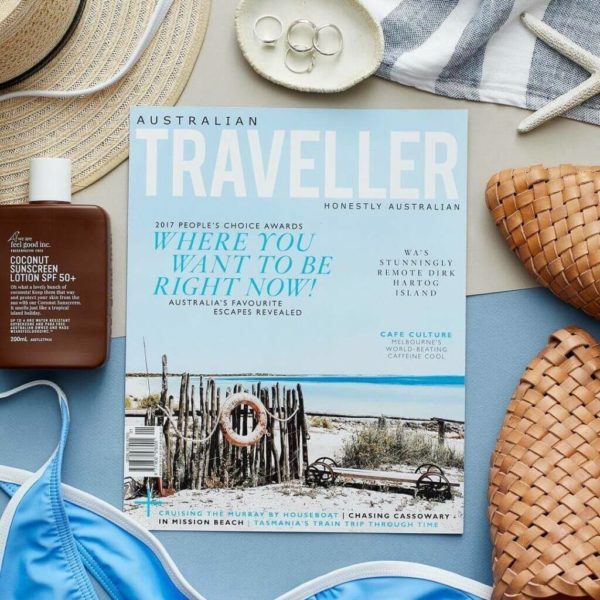 For inspiration on where to visit next in Australia. 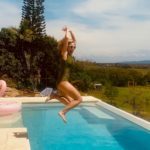 Fantastic you started this site, will be checking in on a regular basis for hints and tips, we will be landing in Sydney 2nd January for a wedding but already have plans of driving from Gold Coast down to Sydney, good luck with the site ? Thanks so much for the lovely feedback Mary. Have a wonderful time at the wedding and here in Australia.